Book is also available in print. This book is all about choices. 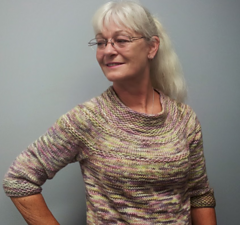 Knit in any yarn from Sports weight up to Chunky weight yarn. Now begin to choose your design elements. Choose a neckline: crewneck, scoop neck or mandarin collar. 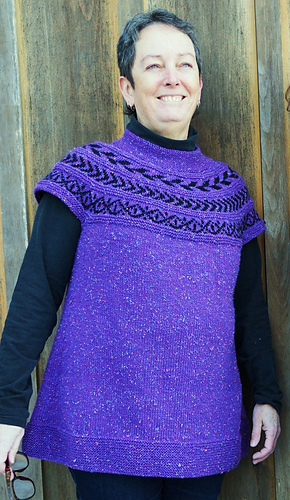 Choose to make the bands of pattern with Lace, Knit/Purl, Twisted Stitches or Colourwork. 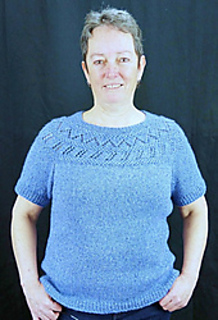 Make it cap sleeves, short sleeved, 3/4 sleeved or long sleeved. Yes, you are in control. 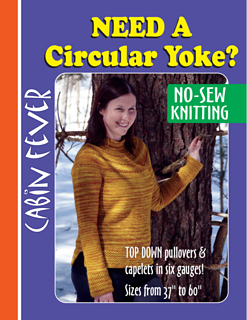 I’ve knit 6 sweaters from this book and they all look different. ← Cabin Fever: Need an Accessory?